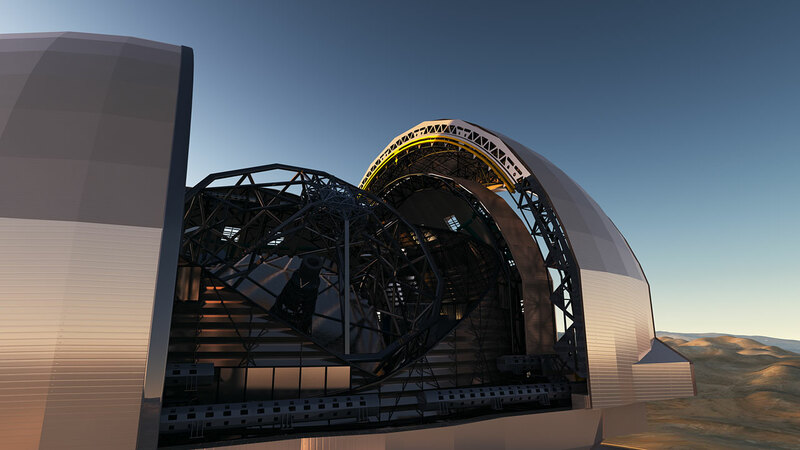 Representatives of United Kingdom (UK) confirmed on 3 March 2013 that their country will participate in the European Extremely Large Telescope (E-ELT) programme. Eleven ESO Member States have now joined the E-ELT programme. The UK is a 16 per cent partner in ESO and the newly announced investment amounts to 88 million pounds (approximately 100 million euros) over the ten-year construction period. 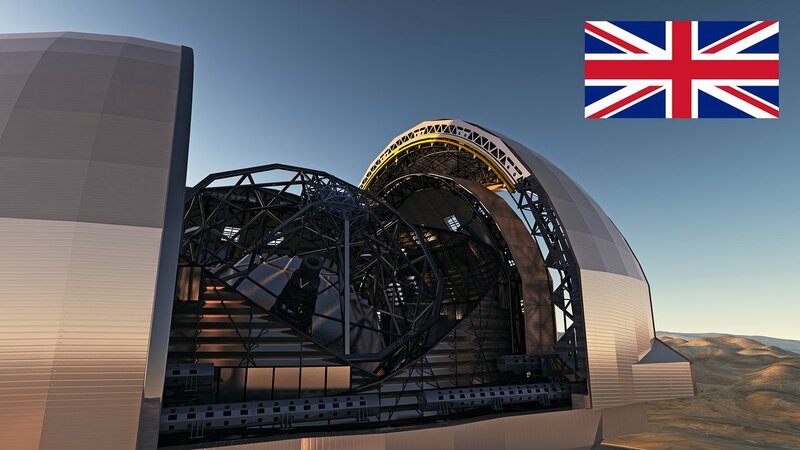 “This is a big step forward for the E-ELT project,” comments Tim de Zeeuw, ESO’s Director General, “The United Kingdom has already contributed significantly to the design and UK astronomers and industry are well placed to make major contributions as the project enters its construction phase." The UK has led the development of the science case, as well as developing instrument designs, optical technologies and telescope systems, and developing manufacturing processes. The UK instrument programme will be delivered in close collaborations between Durham University, the University of Oxford, the University of Cambridge, the STFC’s UK Astronomy Technology Centre in Edinburgh and RAL Space, together with leading international institutes. At the ESO Council meeting in June 2012, the United Kingdom was one of the four countries that voted in favour ad referendum, meaning subject to confirmation. All four of these (Belgium, Finland, Italy and the United Kingdom) have now confirmed their participation.